Do you trust your tap water enough to drink it straight? The quality of most drinking water is regulated, but the real danger lies in what isn’t regulated. Hundreds of potentially dangerous chemicals and biological pathogens may be lurking in your drinking water. Think about that! Every day, you and your family may be ingesting a toxic cocktail of many harmful contaminants. So now is the time to look into improving the quality of your drinking water -- the health of you and your family is far too important to neglect. Your drinking water probably isn’t as safe as you think! • Although most water supplies are regulated by federal, state and local authorities, water quality standards have been established for only a small number of contaminants. • Thousands of exotic industrial and agricultural contaminants, including pesticides, herbicides, heavy metals, pharmaceuticals and waterborne pathogens are not regulated or even monitored. • Most of the unregulated contaminants can pass through traditional water treatment facilities and can end up at your tap. 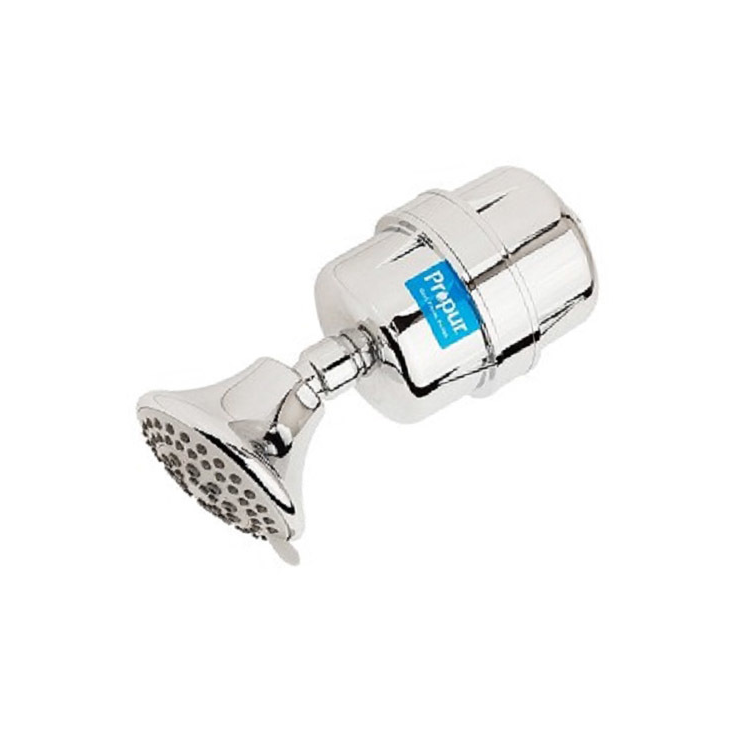 • Many water suppliers even add toxic chemicals, such as fluoride, chlorine and chloramine, to your water. And some contaminants, such as lead, copper and iron, can leach into your water after they leave the water treatment plant. 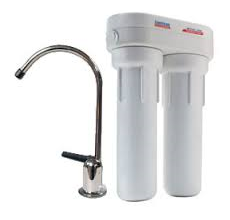 • A drinking water filtration system in your home will remove essentially all of the harmful contaminants that might be in your water and will give you the peace of mind that comes with clean, safe drinking water. At Safe Water Essentials, we believe you should be concerned about the quality and safety of your drinking water. The health of you and your family is far too important to neglect, so it's essential that you assure your drinking water is free from potentially harmful contaminants. 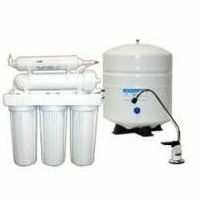 We specialize in providing quality water filtration equipment and supplies designed to improve the quality of your drinking water. We're committed to meeting your needs with the best products, great service and pricing that will put a smile on your face. And we're always available to assist you in selection of the right water filtration system for your specific situation -- just ask. We offer free standard ground shipping within the continental United States on all orders over $95.00; and for orders of $95.00 or less, orders ship at a flat rate of $12.95. Alaska, Hawaii and Canada orders ship at a flat rate of $29.95 per order.